B.A.P. . Wallpaper and background images in the B.A.P club tagged: b.a.p kpop himchan zelo rapper jongup youngjae bang yong guk daehyun. 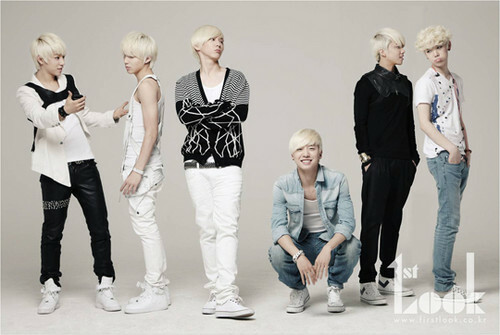 This B.A.P photo contains goed gekleed persoon, pak, broek pak, broekpak, and kostuum broek. There might also be lange broek, hip boot, thigh boot, and pantleg.